You're in a class all your own. 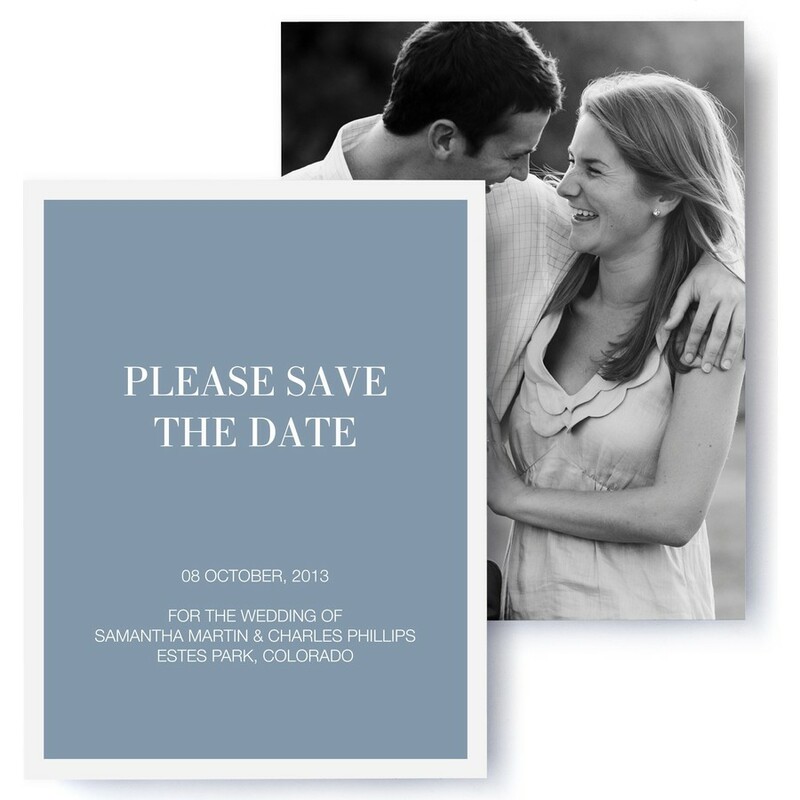 With these photo save the date cards, your guests will get a glimpse of what's to come with a design that transcends any era. With taste so refined, they'll be counting down the days to your ceremony.